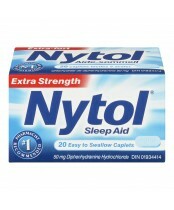 Thousands of Canadians turn to Nytol for the occasional sleepless night – the #1 non-prescription sleep aid recommended by pharmacists. The occasional use of this product will help you fall asleep and wake up feeling very refreshed. 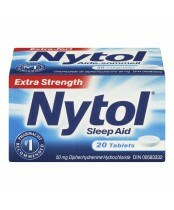 Nytol, see you in the morning.